In many ways a singer songwriter is music at its most simple and pure. One person sings songs he or she has written accompanied by a guitar or piano. The words are direct, the melodies gentle. You can sink into the music created. Of course it doesn’t need to stay that simple in the singer songwriter sector. A small band can be added. The guitar can be plugged into the electricity supply. At some stage, the singer songwriter becomes the leader of a band. The big names in this area are Bob Dylan, Joni Mitchell, Neil Young and many more. I have a readers poll to help you find the Best Live Albums by Singer Songwriters. Because there are so many very good live albums by singer-songwriters, I have created a second division poll which may have more of your favourites. Albums can be promoted if they get enough votes. Listed below are the live singer songwriter albums I played in 2017. Here are the indie singer songwriter albums I played in 2015 and in 2016. 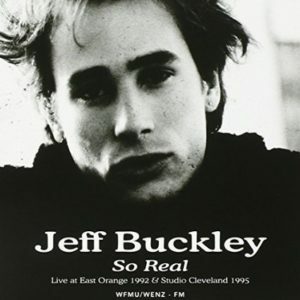 So Real: Live At East Orange 1992 Studio Cleveland 1995 is an album of live recordings by Jeff Buckley. 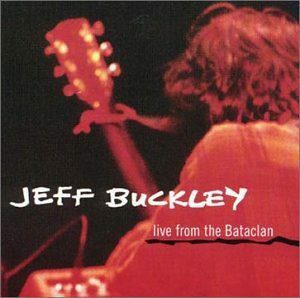 Live From The Bataclan is a live EP by Jeff Buckley. It was recorded at at the Bataclan in Paris, France on February 11, 1995. 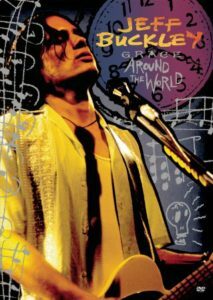 Grace Around The World is a compilation of live performances and television appearances by Jeff Buckley in 1994 and 1995. It also includes a one-hour documentary about the artist with interviews with friends, family, colleagues and fans. 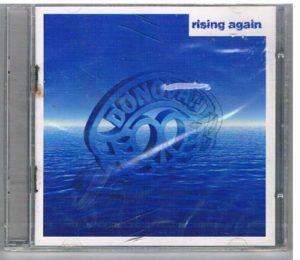 Rising Again is a live album by Donovan. It is an extended version of Rising recorded between 1982 and 1984 rather than a follow-up album. Some sources claim that some of the songs come from 1971. Below are listed the live sing songwriter albums I played in 2016. Here are the live singer songwriter Albums played in 2015. 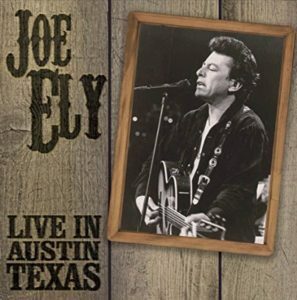 Live In Austin Texas is a live recording by Joe Ely. This solo performance was recorded on 3rd December 1993 and broadcast on KGSR-FM. 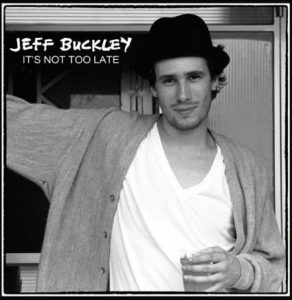 Dreams Of The Way We Were: Live 1992 Radio Broadcast is a live recording by Jeff Buckley. It was recorded at Upsala College in New Jersey in October 1992 and broadcast live by radio station WFMU-FM. 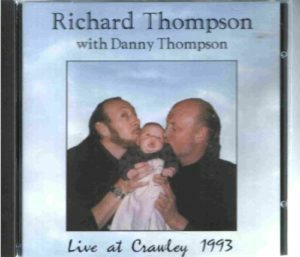 Live at Crawley 1993 is a live acoustic album by Richard Thompson with Danny Thompson, the former Pentangle bassist.